The last leg of our trip was to Snowdonia National Park. 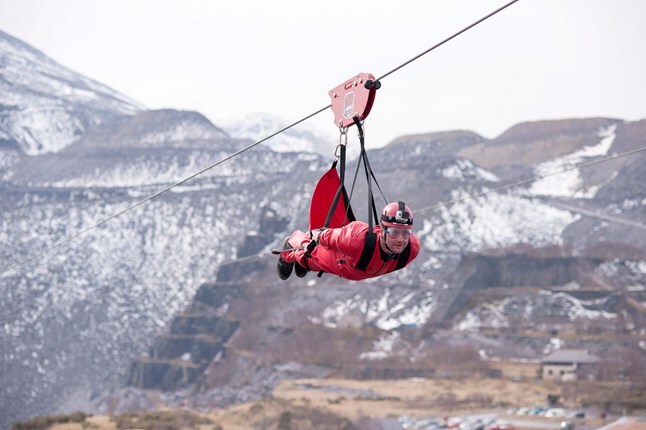 I had planned this in as I REALLY wanted to try the longest zip slide in Europe (I have an obsession with being able to fly…..I’m not convinced that it won’t eventually be my super power). So I was supposed to be doing this…. Unfortunately, weather and bad timing meant that our feet were firmly kept on solid ground. I was disappointed but that went away when I realised that we were essentially in every fantasy TV show/movie that I’d ever seen. 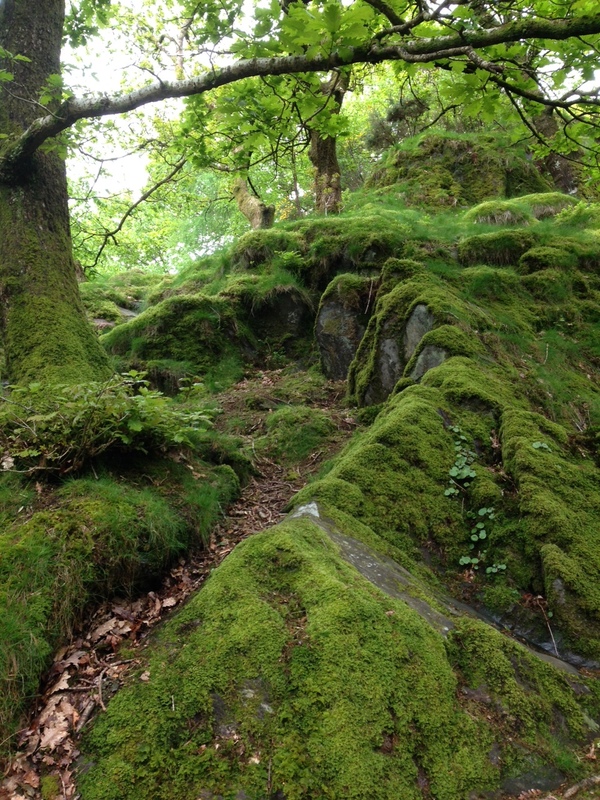 Lush forests, winding paths, stone structures at every turn. This trip was about exploring and that’s what we did! 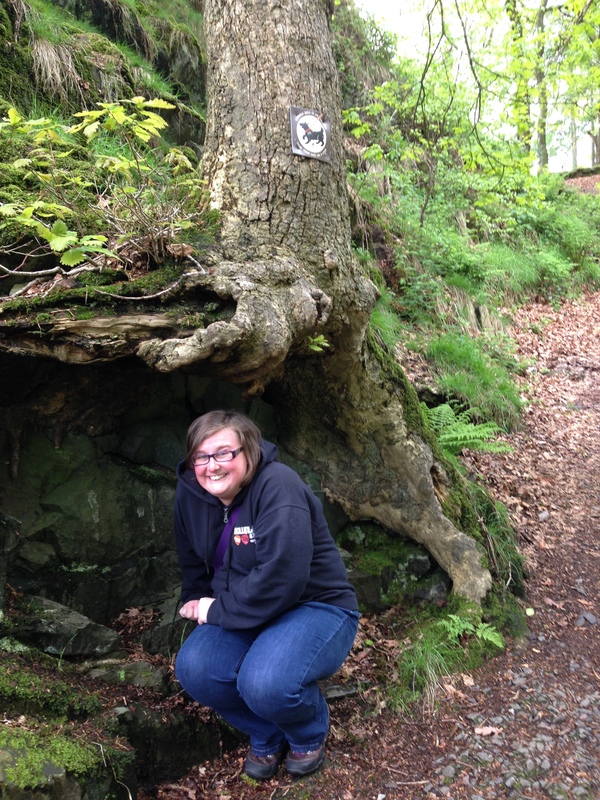 Yeah, I pretended to be a Hobbit hiding from a Ring Wraith, so sue me! The last stop on the way home was Liverpool. I was completely off the book here, we hadn’t planned on stopping here but didn’t want to go home quite yet. We checked into a cheap hotel and then when to explore the home of the Beatles. 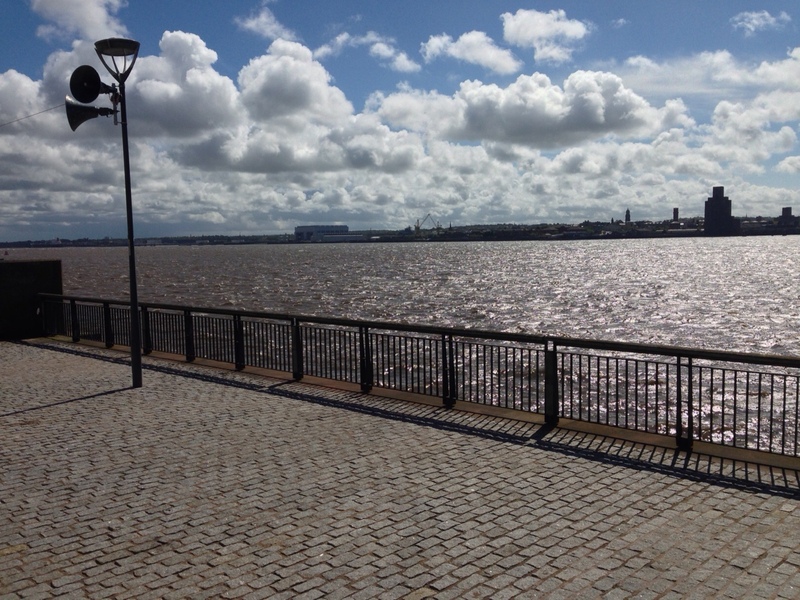 No one ever told me that Liverpool is WINDY! Not just a bit of wind, I’m talking ‘feel it in your nethers’ windy. On our very last road-trippy day, before we set off, we found a Canadian coffee shop for breakfast and ended up sitting next to Alfie Allen AKA Theon Greyjoy/Reek from Game of Thrones. I’m afraid I don’t have any photographic evidence of this but Husband was a witness. It felt like the perfect way to end our 13 day geekfest road trip. My Big Geek Adventure – Road Trips will be released later in the year. In the meantime you can read about our previous adventures on any good Kindle!